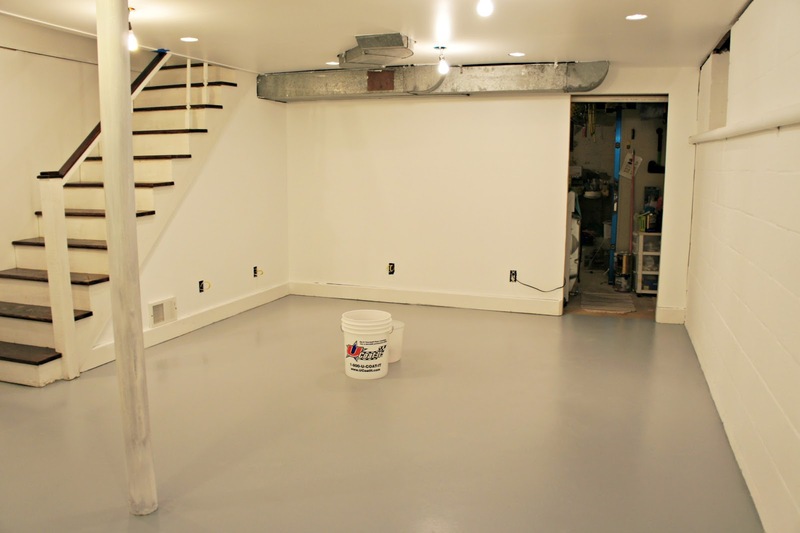 Best basement floor paint perhaps something unimportant to do as it is just a basement floor. 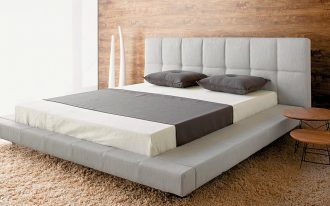 No one can see it. 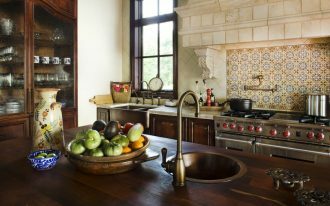 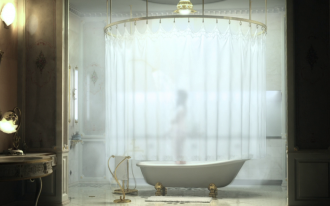 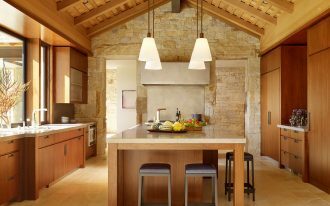 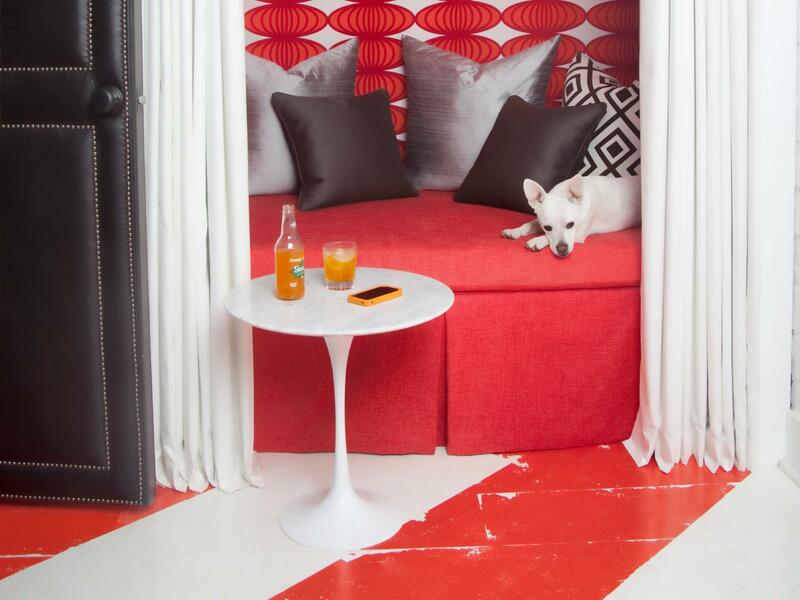 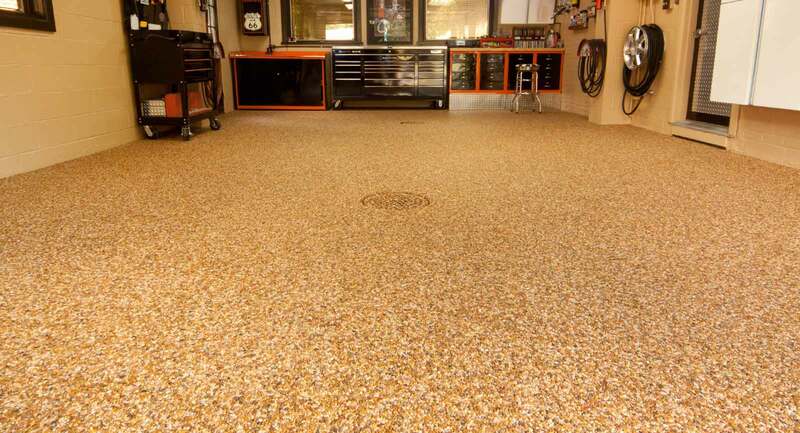 Yet, imagine that a silent, hard slab and cold room changes to be a, cozy, warmer, and colored area. 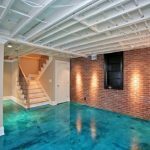 It’s much better, right? 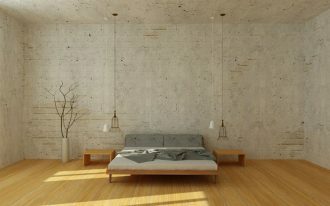 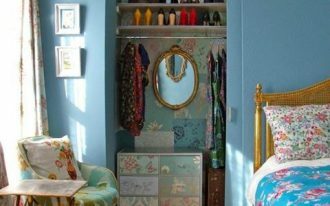 You can use the room as another useful room such as an entertainment room, home office, reading corner, and other kinds of room requiring quieter atmosphere. 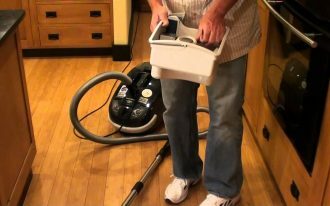 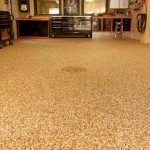 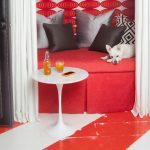 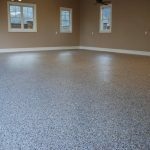 There are great options of best basement floor paint you can choose to beautify your basement floor. 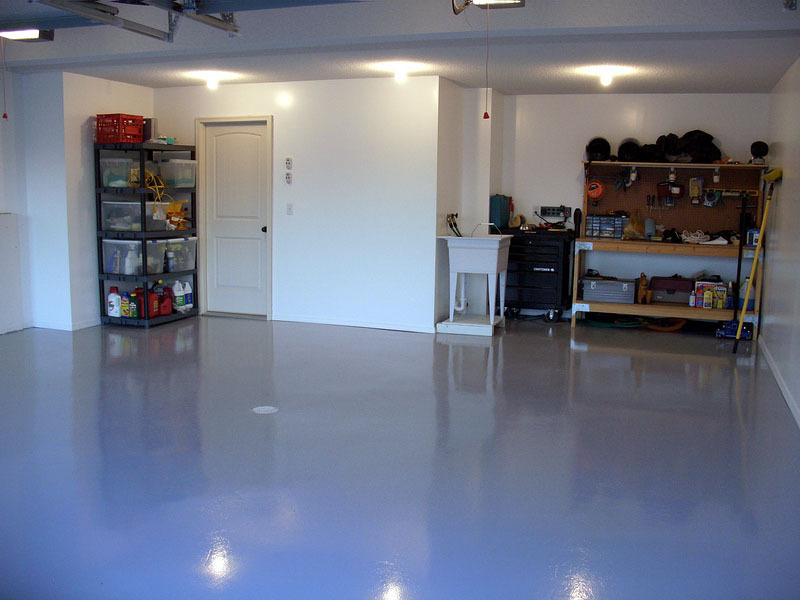 One of the basement floors is epoxy paint for basement floor. 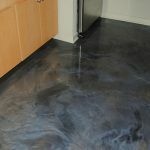 It has thick and hard texture. 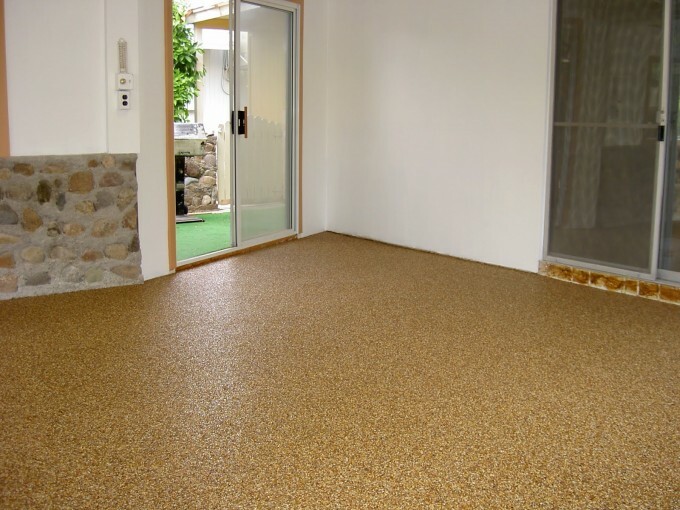 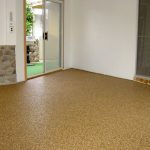 It provides high durability for basement floor. 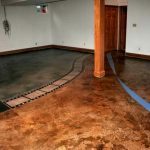 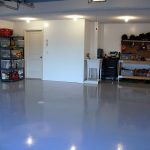 Epoxy paint is the best for basement floor that is built to workshop or recreation zone purposes. 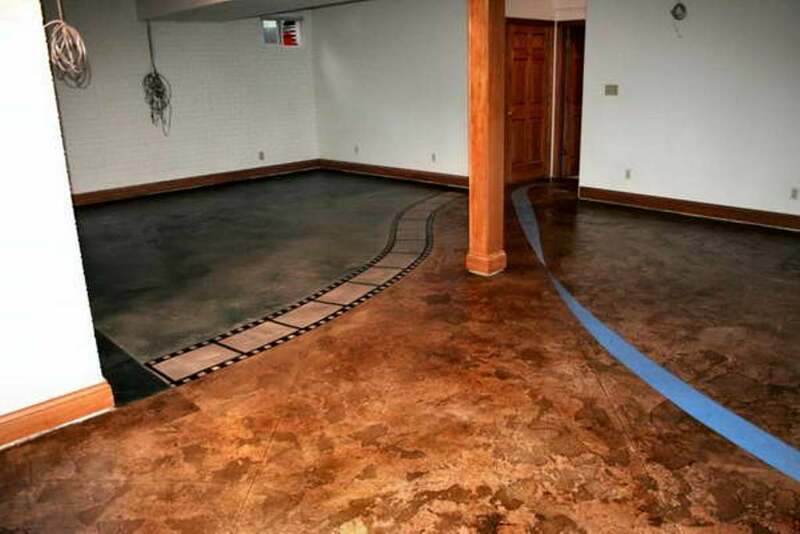 The benefit of epoxy paint use for basement floor is that it is waterproof and it can lock out the moisture. 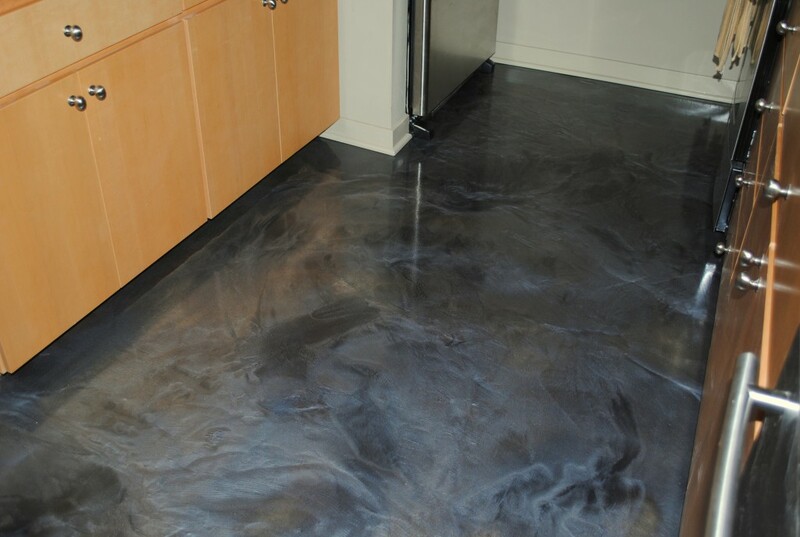 Epoxy paint has three variants: 100% solid-texture, solvent-based, and water-based. 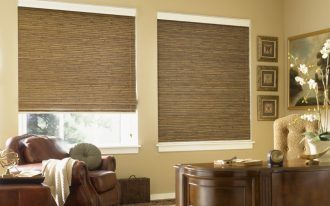 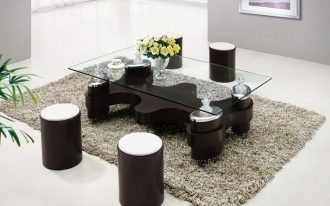 Each type is available in plenty options of colors (include red, brown, and ivory). 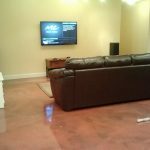 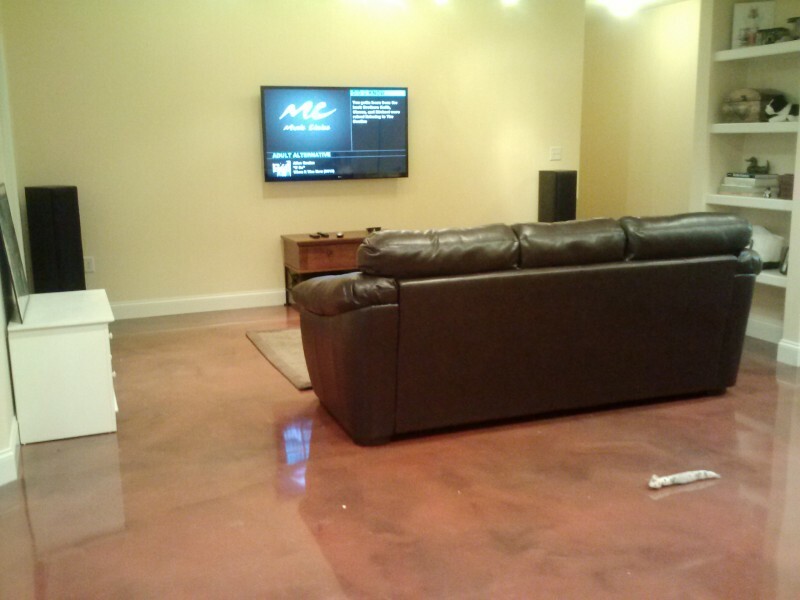 Other kinds of paints for basement floor are concrete paints, concrete stains, and concrete dyes. 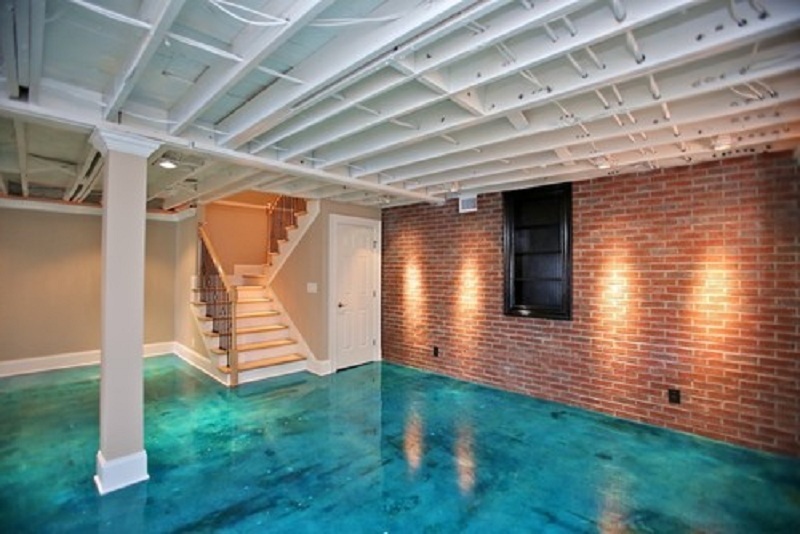 Yet, these kinds of floor paints for basement are not as good as the epoxy paints. 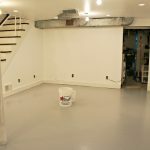 You need more maintenance if you use one of these basement floor paints. 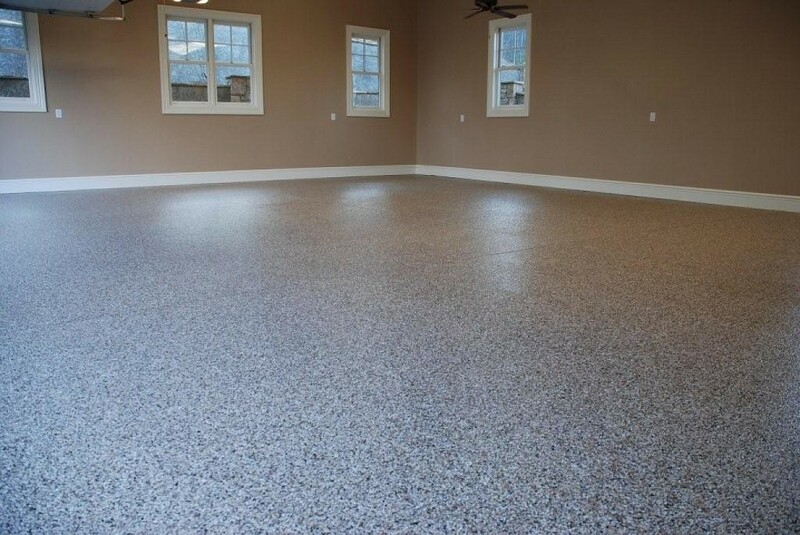 So, now you have known which one the best basement floor paint for your basement floor.